Visits from organic searches containing your own company brand name convert at a higher rate than non-branded searches right? This makes absolute sense because visitors that already know you are much more likely to convert. At least, that’s what everyone assumes. 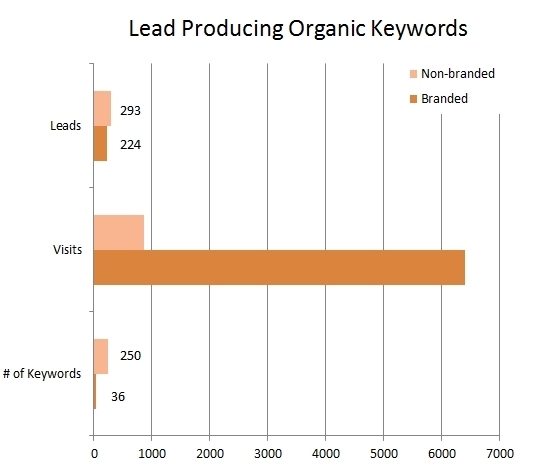 Let's test this assumption by looking at real leads and conversions from organic search. After pouring over 26 months of search analytics, let’s explore what the hard numbers tell us. The data tells us that, indeed, non-branded keyword visits are much less likely to convert versus branded keyword phrases. As a matter of fact, branded keyword phrases are 3.5x more likely to convert visitors into leads. This is nothing new. However, are we really looking at what matters? What if you completely remove all of the non-branded non-converting keyword phrases? 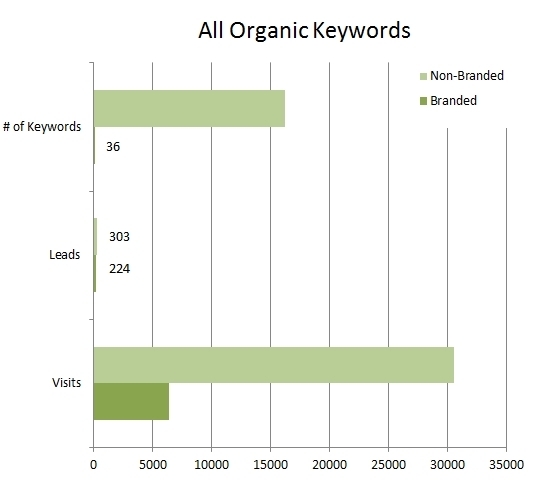 What we’d be left with is 250 non-branded organic keyword phrases which have converted. After dumping any insignificant one-offs you're left with the phrases SEO campaigns should be focused on. When just focusing on converting non-branded organic phrases we see that they are almost 10x more likely to convert visitors into leads versus branded organic phrases. These keyword phrases are the most efficient and potentially can provide the greatest level of ROI for SEO. Driving traffic numbers should never be the absolute goal of SEO or any other form of online marketing. 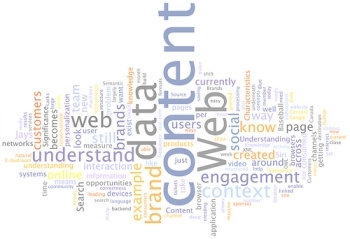 Identifying those phrases which have a proven track record of conversion and experimenting over time to find new ones will optimize an SEO campaign for conversions while helping to guide content marketing efforts.